Indian entrepreneurs are looking to disrupt everything right from the way we shop, to how we order food, to how we get a leaking tap fixed. However, along with excessive consumption, come problems of waste, pollution and environmental damage. But fortunately, there are startups that are looking to mitigate these environmental hazards. Combined with a love for social good and a technology-led product, they are helping the country become greener. In India, where corruption and public apathy usually put environmental causes in the background, it’s heartening to see private players coming out and focussing on this sector. We bring you 14 such entrepreneurs and activists who have started ventures towards sustainable development focussing on waste management, alternative sources of energy and awareness platforms. Digital Green is a not-for-profit organization which brings together technology and social organisations to improve agriculture, health and nutrition. They build innovative platforms to enable rural communities to create and share videos for wider adoption of locally relevant practices. They partner with local public, private and civil society organizations to share knowledge on improved agricultural practices, livelihoods, health, and nutrition using locally produced videos. Waste Ventures India averts up to 90% of waste from dumpsites and produces nutrient-rich organic compost. They sign multi-year contracts with local municipalities and employ waste pickers at their processing units to segregate waste. The Delhi-based startup, launched in 2011, has 44 projects lined up this year. Two of these have been kickstarted in Andhra Pradesh villages. Bengaluru-based Encashea collects scrap waste for cash in select areas of the city. They pay you for segregating your recyclable scrap properly, lowering its environmental impact. Encashea has an Android app that makes it easy for users to request for a pickup. EnCashea has the prices for trash listed on the website. While books can go for up to Rs. 6 per kg, e-waste can be sold for upto Rs. 10/kg. 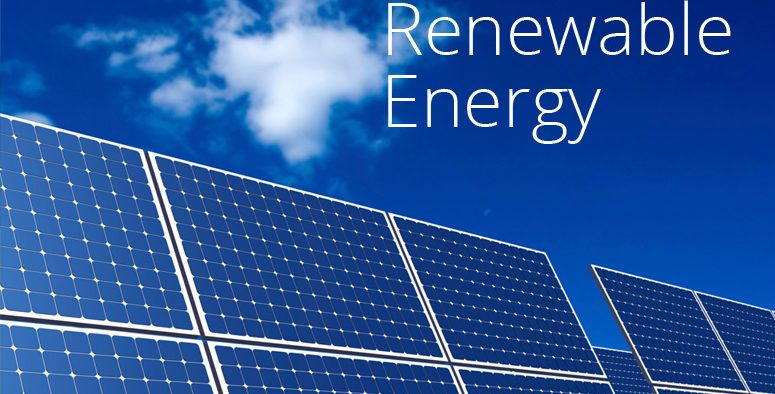 Founded in 2010 by Vivek Subramanian, Saif Dhorajiwala and Vikas Saluguti, Fourth Partner Energy (4PEL) focuses on financing and building rooftop solar projects for commercial, industrial and residential clients. It recently raised $2mn in funding. Banyan Nation collects plastic wastes from industries and recycles it for further use in the industry. 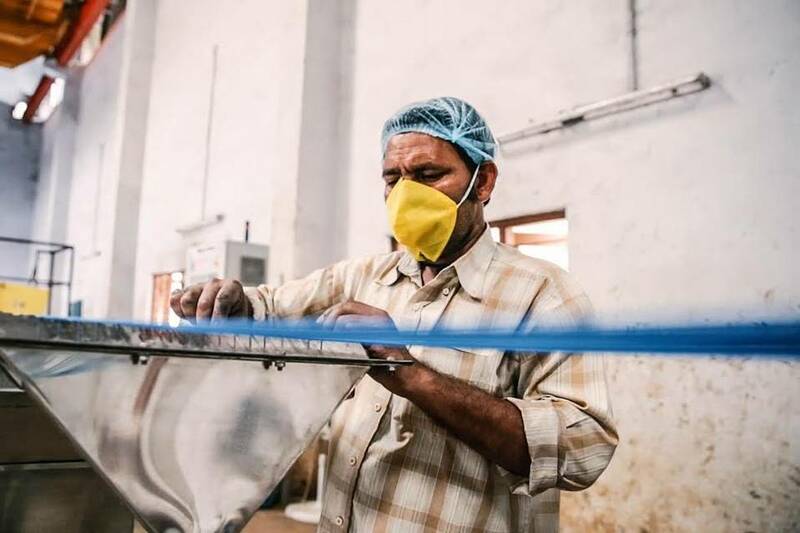 “We have come a long way on the engineering front and are now adding performance enhancers to the recycled plastic in order to ensure that the recycled plastic has a greater lifecycle,” says Mani Vajipey, co-founder of Banyan Nation which inaugurated its recycling unit at Patancheru in Hyderabad. The company recycles more than 300tons of plastic every month. SayTrees is a professionally-run group of people that are determined to protect the environment not just by themselves, but also by sensitising others towards the importance of environment conservation and goading them on to participate in tree-plantation campaigns. The group consists of passionate nature lovers, who juggle corporate jobs during the week with their love for trees over the weekends. Though it started off as a weekend pursuit in 2007 now it does more than 50 tree plantation drives in 4 months of monsoon. Hritesh Lohiya literally found his fortune in a trashcan. His startup Priti International recycles industrial and consumer waste into useful products. 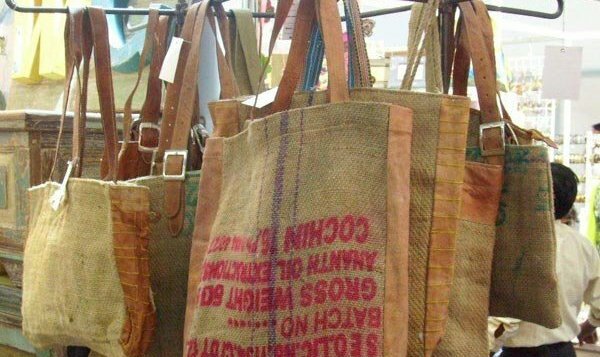 This $10million firm designs and manufactures handmade products out of waste materials, like handbags from old gunny bags, cast off military tents and denim pants. They also produce furniture from waste tins, drums, old military jeeps, tractor parts, waste machine parts and lamps from old scooter and bike lights. Kanpur-based HelpUsGreen makes “flowercycled” natural and certified organic products from flowers. They collect flower waste from places of worship and even the Ganges river and repurpose it into vermicompost, luxury incense and bathing bars through proprietary methods. Jhatkaa is a new campaigning organisation committed to campaigning for environmental issues. They collaborate with civil society to engage citizens to hold corporate, cultural and government leaders accountable through digital communication platforms. They came into the limelight after their video highlighting poisonous mercury levels in Kodaikanal left behind by a Hindustan Unilever factory went viral. Hindustan Unilever recently agreed to compensate the affected workers after Jhatkaa’s efforts. Most cities in India face a water crisis today due to irregular rainfall, a growing population and rapid urban development. Excessive groundwater usage has led to a sharp decline in the groundwater levels across India prompting the government to pass strict regulations against the usage of the same. Enter D&D ecotech, a startup that helps households and organizations adopt rainwater harvesting. D&D Ecotech also designs its own rainwater harvesting recharge structures based on clients needs and specifications. Ugly Indian is a collective started anonymously by a group of Bangaloreans who came together to do ‘spot fixes’ they carried out in the city and started a Facebook page to highlight the same. Today, they have spawned a whole generation of activists across the country who self organize these spot fixes, which include cleaning up specific areas in the city, and beautifying them with paint and installing plants. Feeding India is a social enterprise that tackles two rampant and interconnected problems in India, that of food wastage and hunger. This is done by helping the needy get access to excess cooked food from restaurants and caterers. Founded by Prateek Tiwari, an agriculture engineer and an MBA from Indian Institute of Foreign Trade, Living Greens Organics is a Jaipur-based startup that helps to set up rooftop farms and kitchen gardens. Their aim is to grow organic vegetables on every roof and to convert every building into a living green building, thus generating the largest number of urban carbon credits in the world. Green Ventures creates green technologies and innovative business models to create sustainable energy solutions. Their solutions include large-scale renewable energy generation projects, improved energy efficiency schemes, and rural social energy initiatives.